The Holidays are a magical season at Ka’anapali Resort! Whalers Village is adorned with decorated trees, an abundance of festive activities for you and your keiki have been carefully crafted and a captivating array of live holiday entertainment awaits. Take a Selfie with Santa at the Whalers Village Beach Front! Enjoy festive Christmas performances by Lahainaluna High School. Lahainaluna High School will be performing at Whalers Village with their Musical Performing Groups. Take a break from your day of shopping and learn to play the ukulele at Whalers Village on Maui. This authentic Kaanapali event is a great way to embrace Hawaiian culture by adopting the sounds of the islands. We offer one-hour long sessions from 2-3pm and 3-4pm every Monday for free ukulele lessons, adjacent to Lahaina in West Maui at the Kaanapali Beach Resort. Start your week off right by learning a new skill and celebrating this instrument’s essential function in Hawaiian culture. Join us at Whalers Village for complimentary Lei Making classes every Tuesday and Thursday! 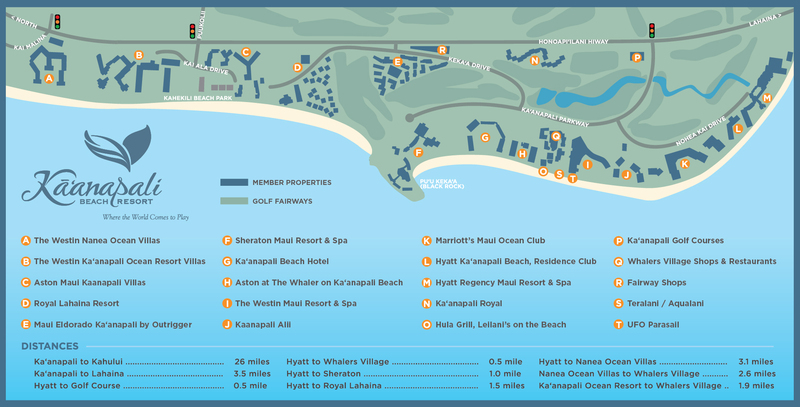 At Whalers Village, you can find endless events and activities beyond just shopping, while enjoying the views of the scenic Kaanapali Beach. What better way to spend your Tuesday and Thursday afternoons than with creating one of Hawaii’s most important cultural symbols in a complimentary hands-on lei-making tutorial? Whether you are making a lei as a special gift for someone, or simply want to learn the art of lei-making on the beautiful island of Maui, this activity is a can’t-miss at Whalers Village. *Children under 8 years of age must be accompanied by an adult per child. *We would like to share the Aloha with all our patrons! As such, there is a limit of 1 lei per participant. You won’t want to miss these free hula lessons, offered every Friday from 3-4pm at Whalers Village on Maui! Hula is an authentic dance that originated on the Hawaiian Islands and is often accompanied by chants and musical instruments. Soak up the atmosphere and immerse yourself in traditional Hawaiian culture by participating in Whalers Village’s free, weekly hula lessons. This Kaanapali event is a great activity for all ages, whether you want to introduce your kids to the art of hula or you are looking for a great way to spend a Friday afternoon with friends on the island of Maui. Enjoy free hula shows at Whalers Village, featuring performers from Halau Hula Malani O Kapehe. Hula is an authentic representation of indigenous Hawaiian culture, so celebrate this cultural dance by joining us every Wednesday & Saturday at the Lower Level Courtyard. Looking to unwind after a day of shopping? Join us at Whalers Village for our free live music performances. Enjoy awesome tunes, delicious food and breathtaking sunsets near Kaanapali Beach in Lahaina, Maui! Shows are every Sunday evening 6PM – 8PM.